 The Social University of South Florida student apartment located in Tampa, Florida. 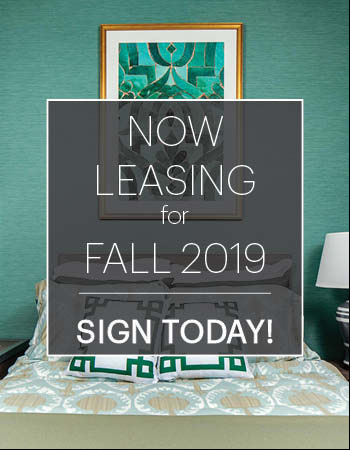 The Social seeks to bring you a living environment that will help you elevate your lifestyle, foster lifetime connections, and make your mark during your college years. At The Social, residents enjoy a boutique community just minutes from the University of South Florida. Whether it's time to study, relax or get active, we offer a wide array of upscale amenities at a price students and parents love. With 24-hour access to our signature JIM fitness center and a full-service library with tech bar, residents can take care of what's most important whenever their schedule calls for it. Residents love coming home to The Social's Swim Club and fully furnished apartments with full-size kitchens, valet trash and their own private washer and dryer. Plus, our all-inclusive rent and exceptional customer service make this the best choice for any student wanting to have everything at their fingertips to succeed.